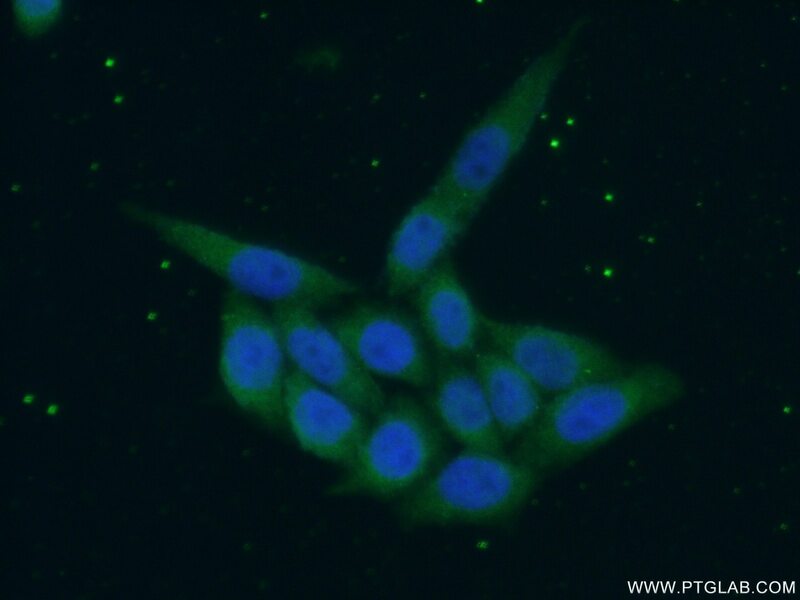 IP Result of anti-SREBF1 (IP:14088-1-AP, 4ug; Detection:14088-1-AP 1:600) with L02 cells lysate 1500ug. SREBF1, also named as BHLHD1 and SREBP1, contains one basic helix-loop-helix (bHLH) domain and belongs to the SREBP family. It is a transcriptional activator required for lipid homeostasis. The SREBPs are synthesized as precursors anchored to endoplasmic reticulum (ER) membranes and complexed with SCAP. 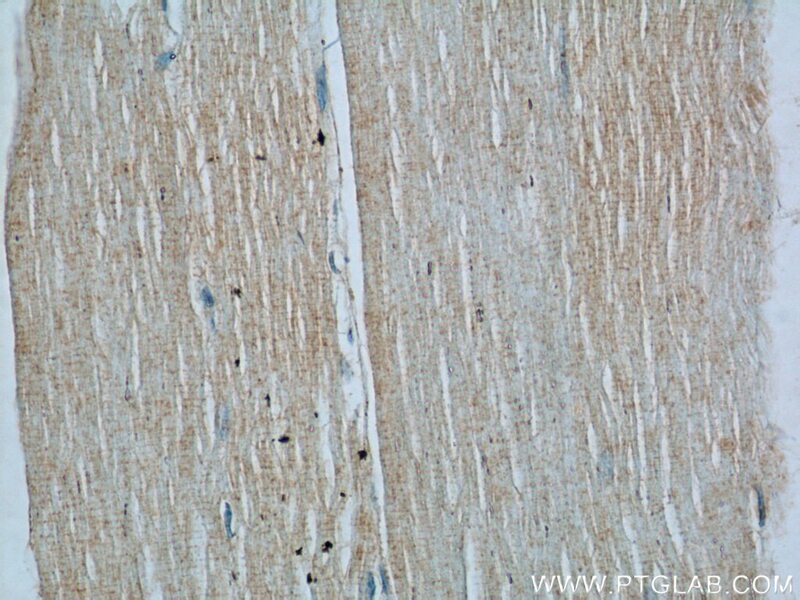 When the cellular cholesterol level is low, SREBP-SCAP complexes move to the Golgi apparatus, where SREBPs undergo a two-step proteolytic processing, leading to the release of the mature form, an N-terminal fragment, i.e, basic helix-loop-helix leucine zipper transcription factor. These factors enter the nucleus where they bind to sterol regulatory elements (SRE) in the promoter regions of a number of genes whose products mediate the synthesis of cholesterol and fatty acids. [PMID: 21698267]. 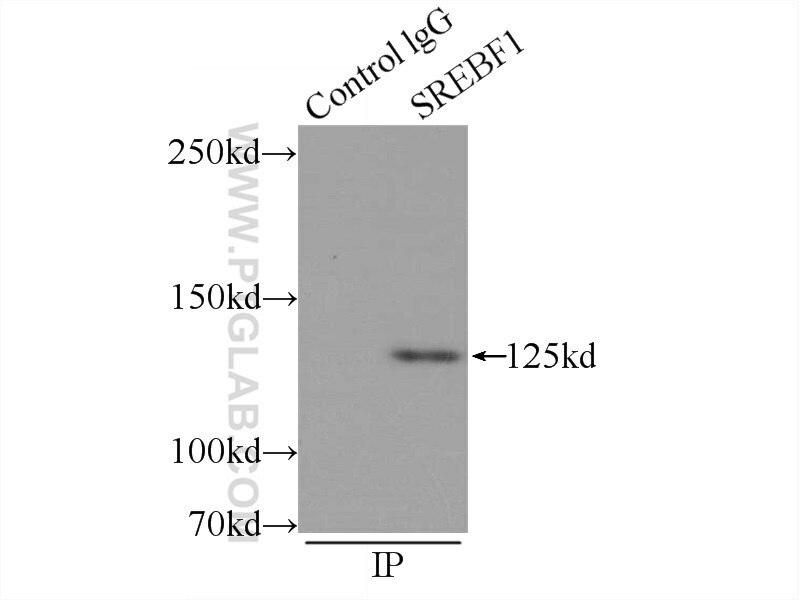 This antibody can recognize the 125kd precursor form and the 68kd mature form of human SREBF1. 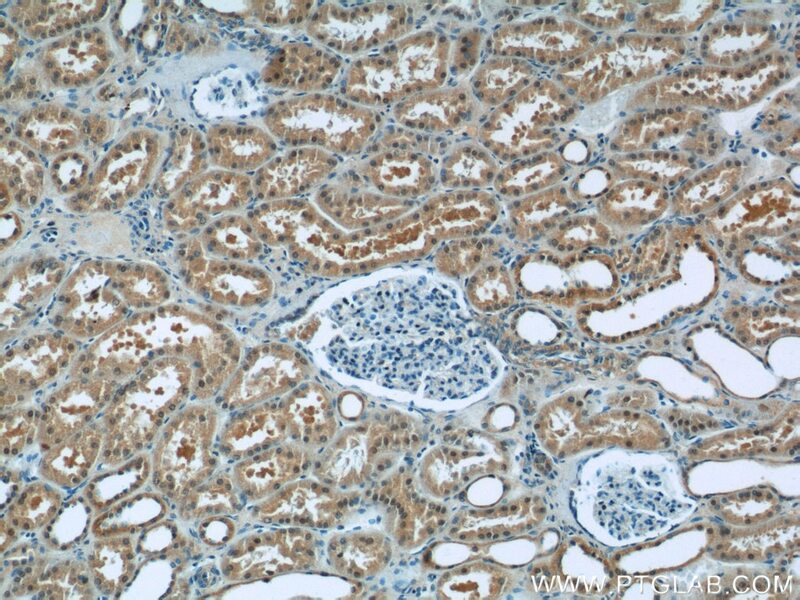 SREBP1, targeted by miR-18a-5p, modulates epithelial-mesenchymal transition in breast cancer via forming a co-repressor complex with Snail and HDAC1/2. 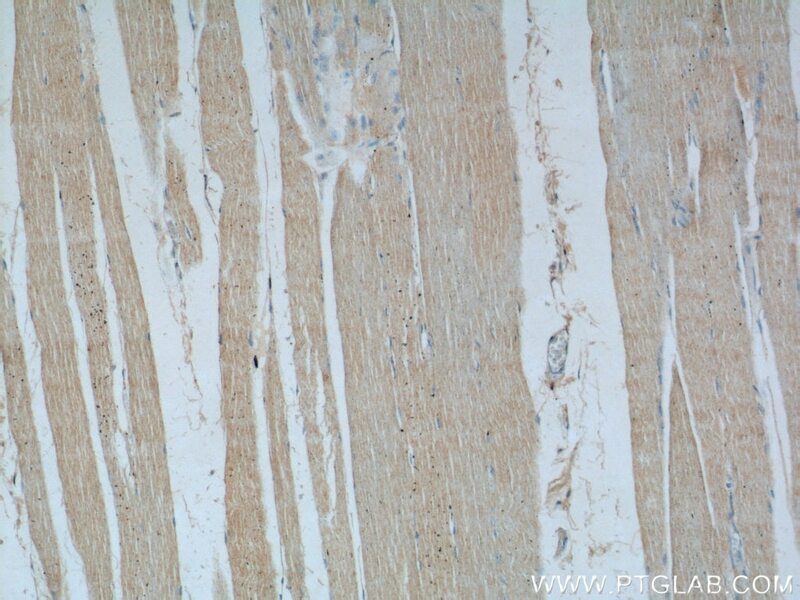 NR4A1 retards adipocyte differentiation or maturation via enhancing GATA2 and p53 expression. 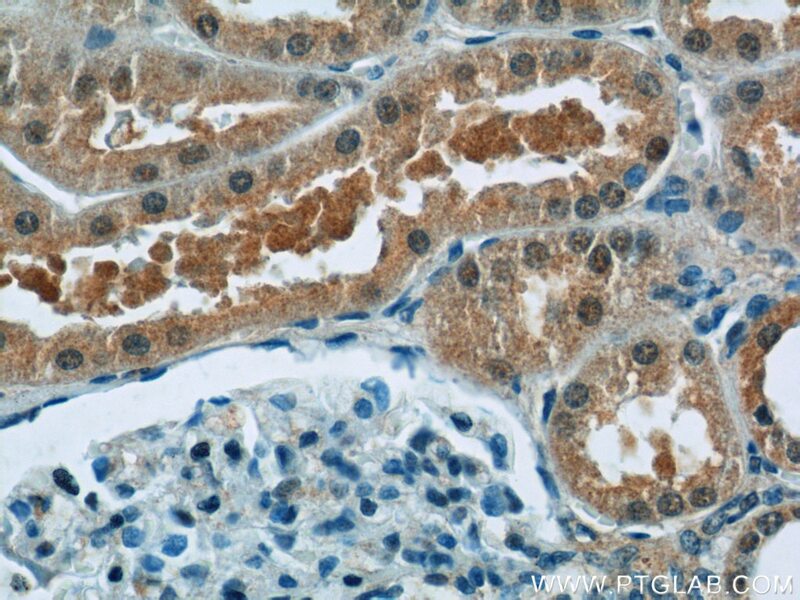 MicroRNA-33b-5p is overexpressed and inhibits GLUT4 by targeting HMGA2 in polycystic ovarian syndrome: An in vivo and in vitro study. Downregulation of microRNA-1 attenuates glucose-induced apoptosis by regulating the liver X receptor α in cardiomyocytes. Asiatic acid from Potentilla chinensis alleviates non-alcoholic fatty liver by regulating endoplasmic reticulum stress and lipid metabolism. Chronic treatment with the modified Longdan Xiegan Tang attenuates olanzapine-induced fatty liver in rats by regulating hepatic de novo lipogenesis and fatty acid beta-oxidation-associated gene expression mediated by SREBP-1c, PPAR-alpha and AMPK-alpha.